At last! 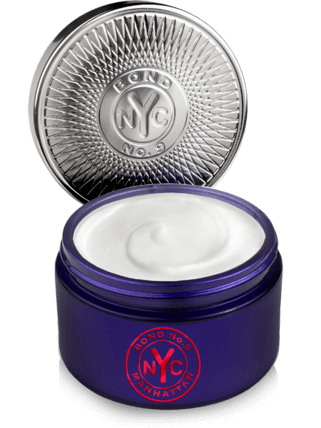 For the sinuous, sensual, billion-megawatt city that never sleeps,an after-hours eau de parfum it can call its own: Bond No. 9 Manhattan. Who knew that smelling like this city could be so seductive? 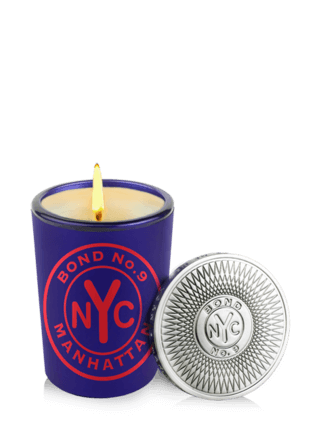 If you want to walk into a room smelling like a million bucks, Manhattan is your fragrance! This is my ultimate favorite flavor. If only all of Manhattan would smell this delicious...! 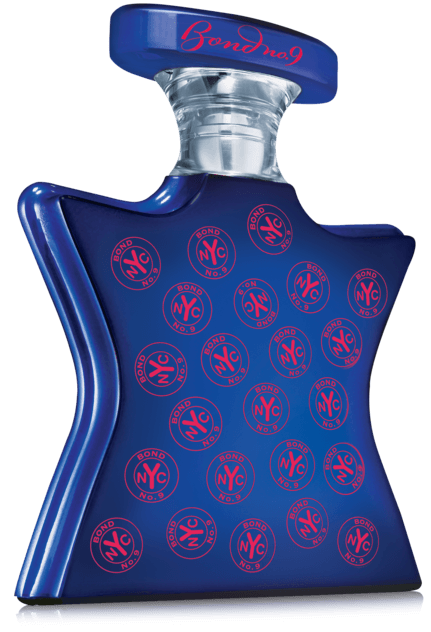 With Manhattan, you will experience a gourmand fragrance that redefines the genre dramatically. The smell of gingerbread is a delicious note on it own, but Bond doesn't stop here. They pair it with the most delightful and juicy Plum, make it spicy and hot with cinnamon and nutmeg, and top it off with the most precious wood in the world: The famous Oud! Just a hint of Saffron and creamy Suede accompany the Old, and of you take a step back and look at the composition as a whole, you will fall in love with it. Sweet, fruity, spicy, oriental... Gorgeous! This is what desserts in the Far East Must smell like. THIS SCENT TAKES BY BREATH AWAY... MY FAV!